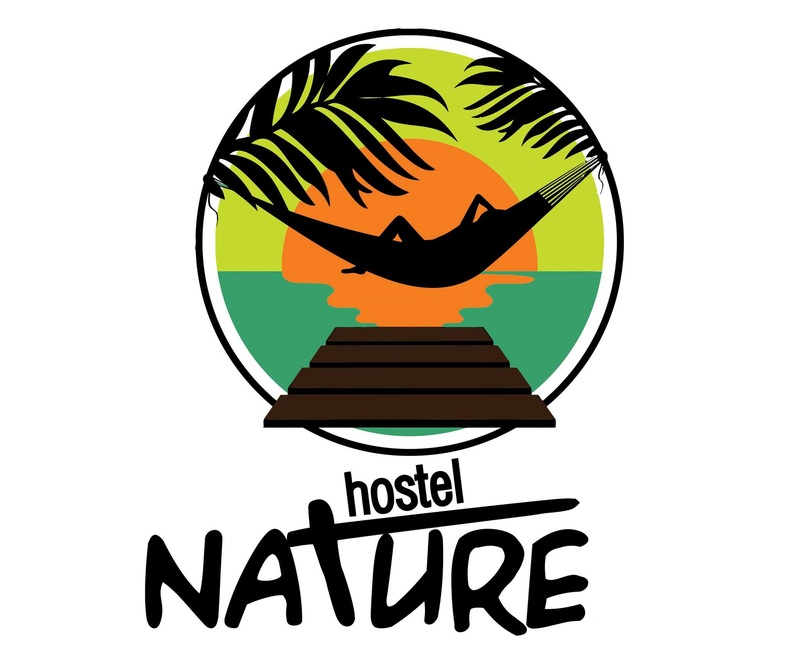 Hostel Natura is situated in a quiet area in the middle of nature, on the banks of the urban area of Foz do Iguaçu. The property offers swimming pool and seating areas with views of the lake as well as private and shared accommodation with free Wi-Fi. Buffet breakfast is served daily and includes a variety of fresh fruits, breads and cold meats. You can also savor regional specialties as well as a selection of drinks at the on-site restaurant and bar. All air-conditioned rooms at Hostel Nature are simply decorated. The hotel provides sheets and towels. The structure also has private rooms with bathroom. The property is 7 km from the Iguazu Falls National Park and the border with Argentina. The hostel is 10 km from the commercial center of Foz do Iguaçu, where you can find bars, shops and restaurants.